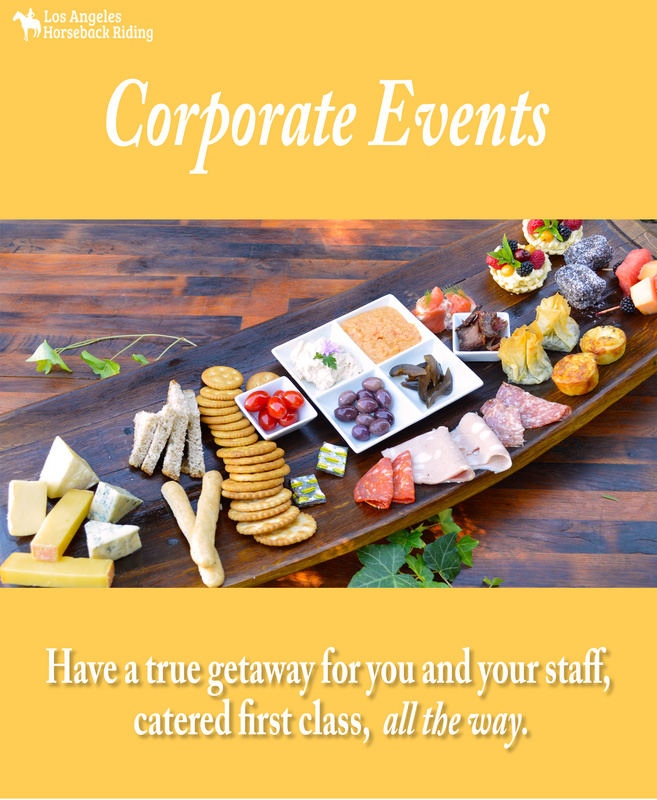 We offer custom packages for every occasion. These packages are only offered to Businesses and Corporations. Requires a MINIMUM of 10 CONFIRMED riders and a MAXIMUM of 25 guests. Please be sure to meet this requirement prior to calling for reservations. There are no exceptions in the number of minimum guests.